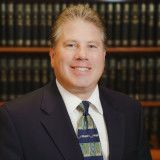 Brian Bez graduated from Wayne State University with a Bachelor of Arts Degree, and graduated from the University of Florida, College of Law in 1984. Mr. Bez has received various honors including, Phi Beta Kappa, Alpha Kappa Delta as well as the Golden Key Honor Society. Mr. Bez is licensed to practice law in the State of Michigan (1985) and the State of Florida (1984). 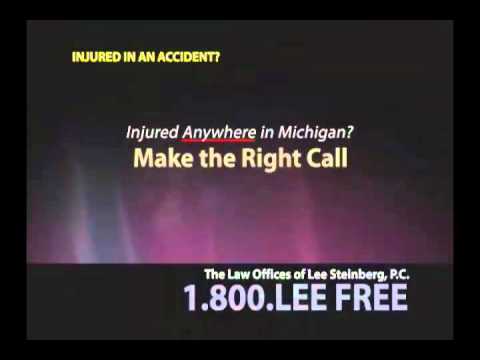 In addition, he is licensed to practice law in the United States District Court for the Eastern District of Michigan. 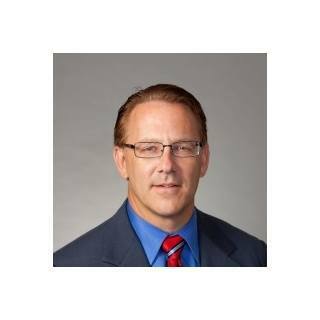 He is and/or has been a member of the Michigan Bar Association, Florida Bar Association, Michigan Association for Justice, the American Association for Justice, and has lectured on behalf of the Michigan Association for Justice on various topics of the law. 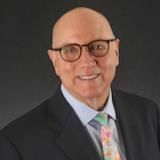 Mr. Bez has been practicing law for approximately 25 years, and specializes in all areas of personal injury law, with a particular emphasis in automobile negligence and no-fault automobile litigation. 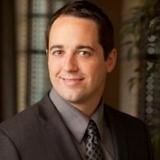 He acts as a Case Evaluator and Arbitrator for the legal community, helping other attorneys obtain compensation for their injured clients. Specializing in personal injury, civil litigation, automobile accident injuries, and no-fault litigation.